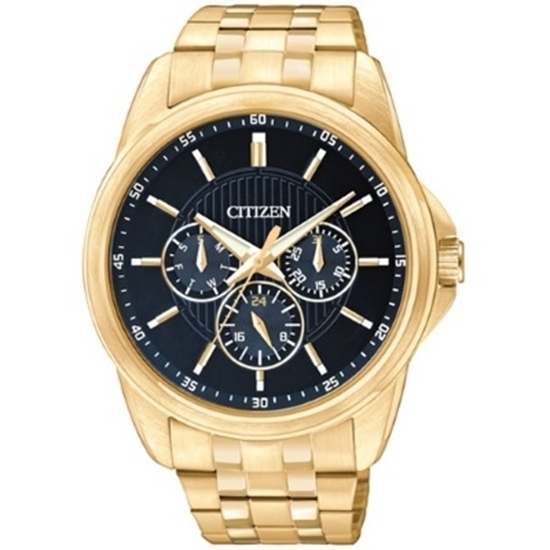 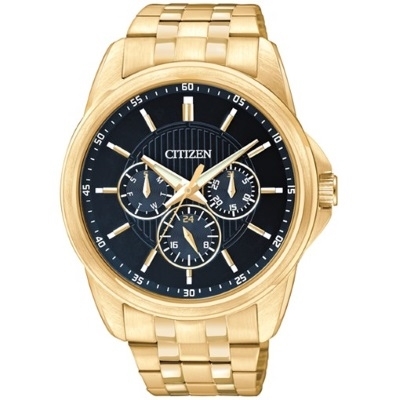 Look your best with this classic gold-tone watch completing your attire. 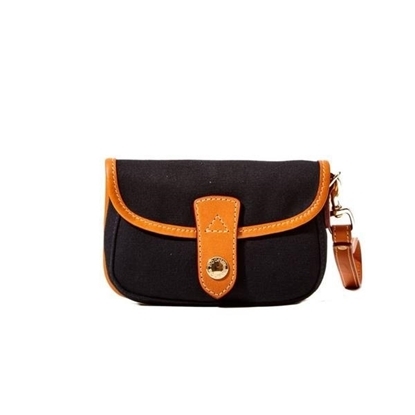 Carry your basics in style with this attractive wristlet made of durable fabric with tan leather trim. 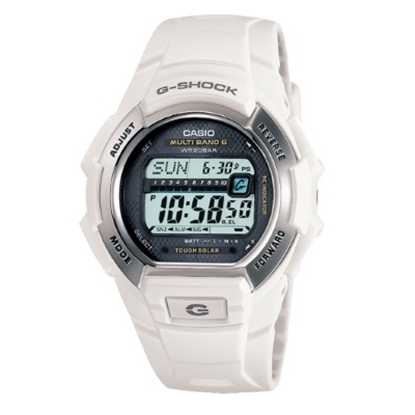 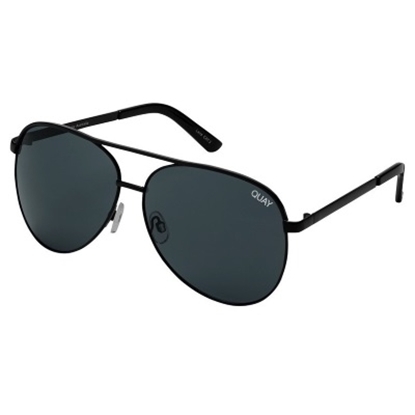 It snaps shut and includes a detachable wristband.